Honolulu with its own tennis courts, parks, club house and gatehouse security. 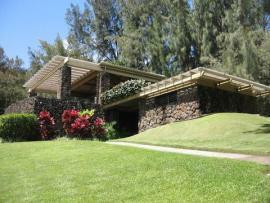 Hawaii Loa Ridge is luxury living at its finest. Architect Review Committee submittals due on the 2nd Tuesday of the Month. Board of Directors Meeting 5:30 every 4th Wednesday of the Month.